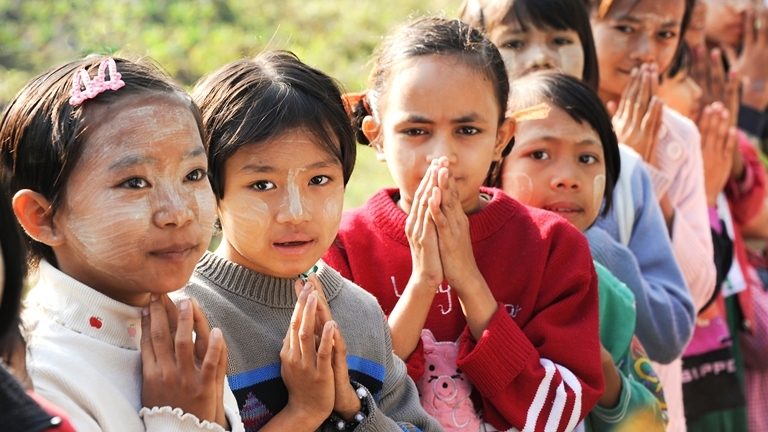 Dramatic Myanmar (Burma) is an intrepid traveler’s dream. This is a land where holy men clad in traditional longyi are revered, thousands of ancient, religious stupas rise out of flat plains and floating-village life ebbs and flows upon Inle Lake. 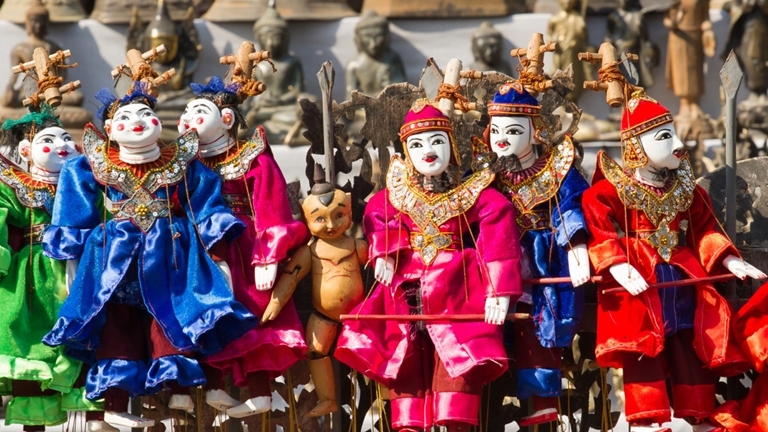 For a glimpse of old Indochina, there isn’t a more eye-opening destination than this mysterious country, which only began allowing Western travellers into its borders in recent years. Yangon, the country’s largest city, is a beguiling mix of British, Burmese, Chinese and Indian influences, from its timeworn colonial architecture to its unique cuisine. In this deeply Buddhist country, pagodas pockmark the land, and some of the most impressive ones can be found in Yangon, including the Shwedagon Pagoda and the Sule Pagoda. Travel to Mandalay, Myanmar’s major commercial center, and explore sites such as the monastery-studded Mandalay Hill, a pilgrimage site for Buddhists for nearly two centuries. Perhaps the best way to experience both the romance of the colonial era and see the Burmese people’s day-to-day realities is by cruising on the Ayeyarwady River – aboard the new Sanctuary Ananda – all the way to Bagan, disembarking at temples and viewing life along the river. If Yangon and Mandalay are Myanmar’s capitals of culture and commerce, then Bagan is the country’s spiritual center. 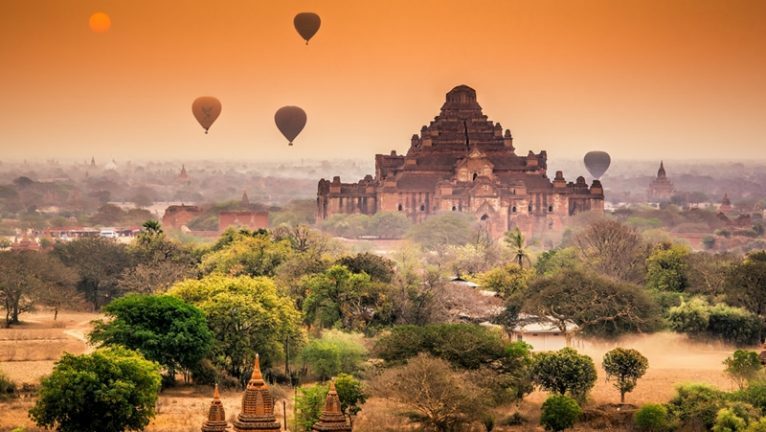 Over 2,000 pagodas, stupas and temples dot the golden plains of Bagan – a once-in-a-lifetime sight to behold, best seen from above by private hot air balloon, which can be arranged by A&K Myanmar Travel. Other highlights include the Ananda Temple, the best-preserved in the city, and Mount Popa, a stunning volcano that doubles as an ancient Buddhist pilgrimage site.